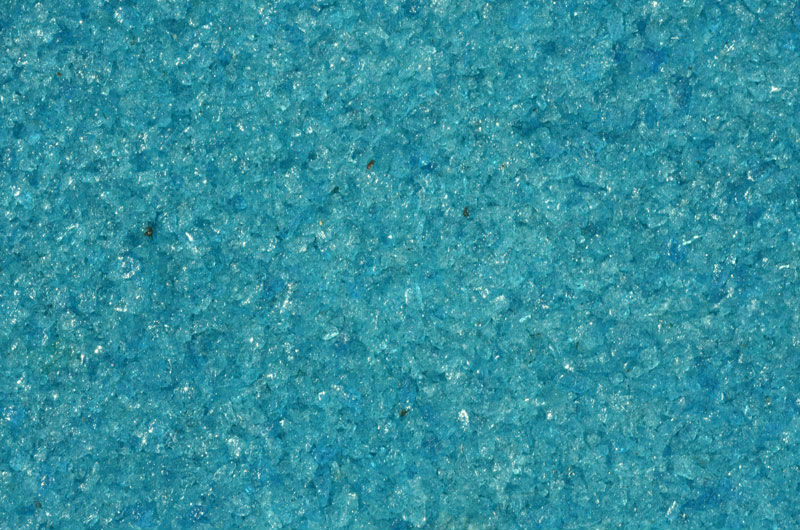 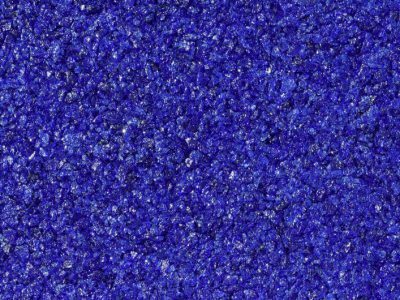 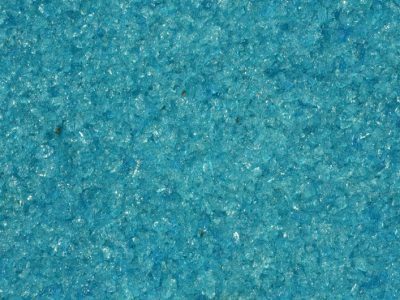 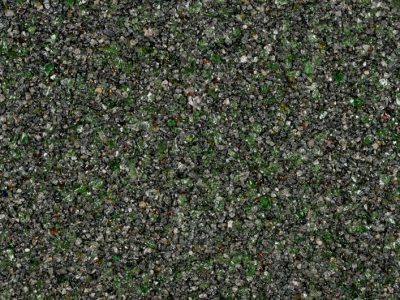 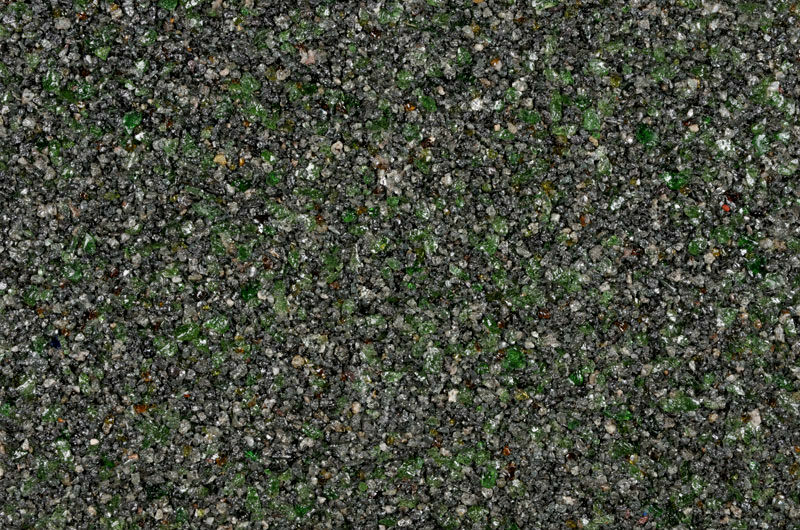 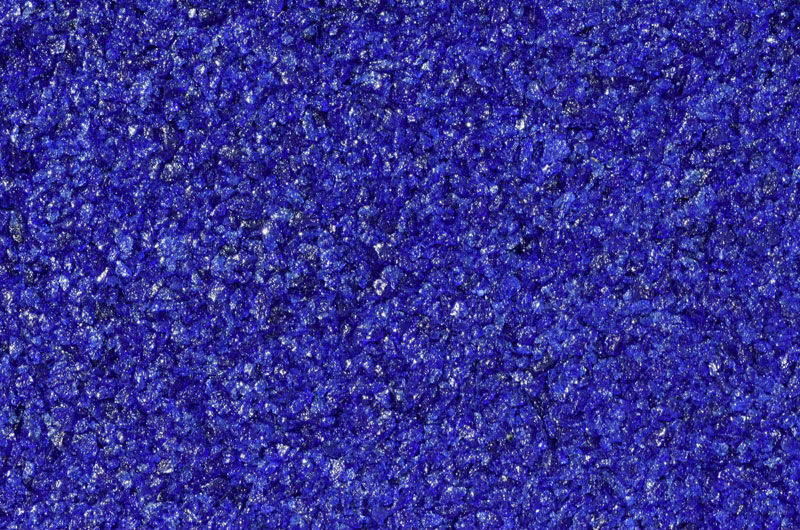 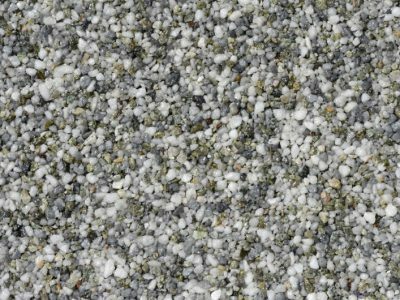 Our Elite BoundWorx® Resin Bound colours are made of different marbles and recycled glass. 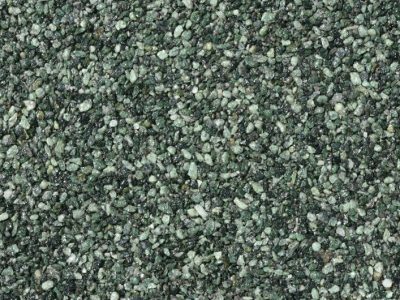 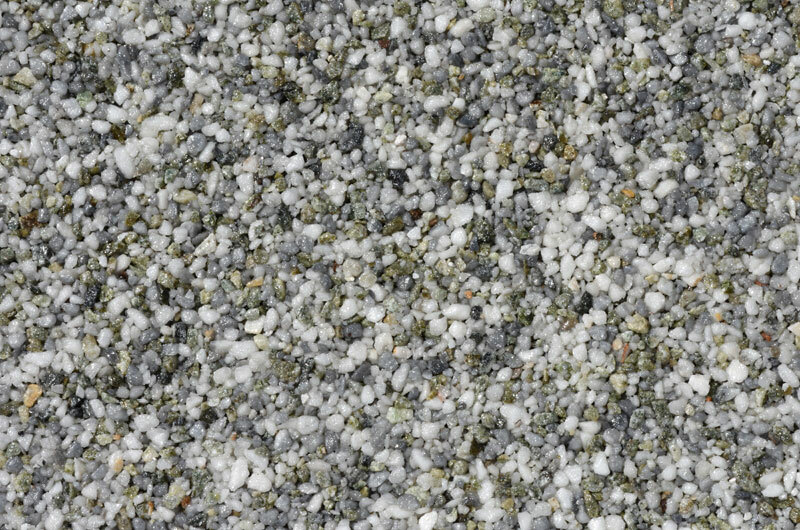 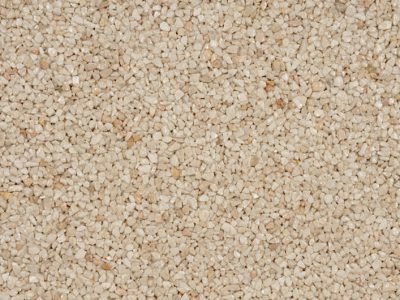 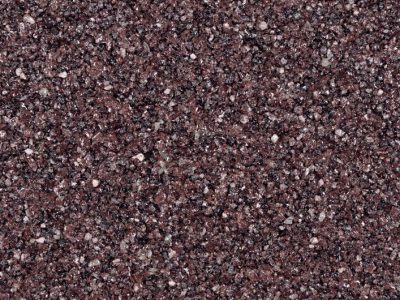 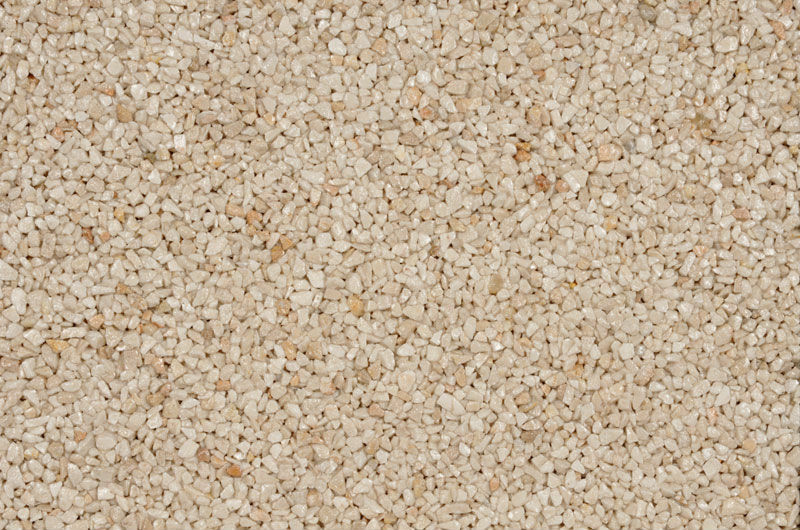 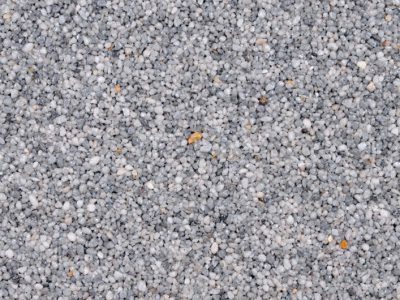 They aren’t suitable for vehicle trafficked driveway areas as the gravel is slightly softer and more easily marked than our standard aggregate range, but they are perfect to make an impact in decorative and pedestrianised areas. 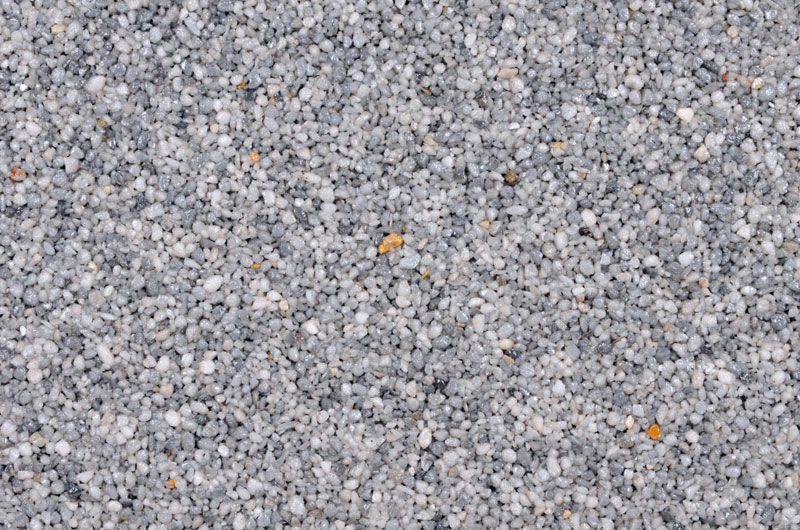 Please note that there may be variation in all natural aggregates. 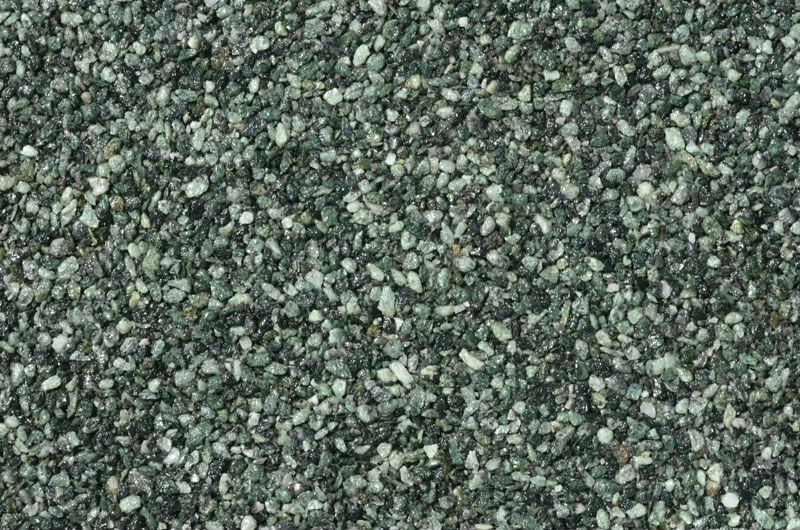 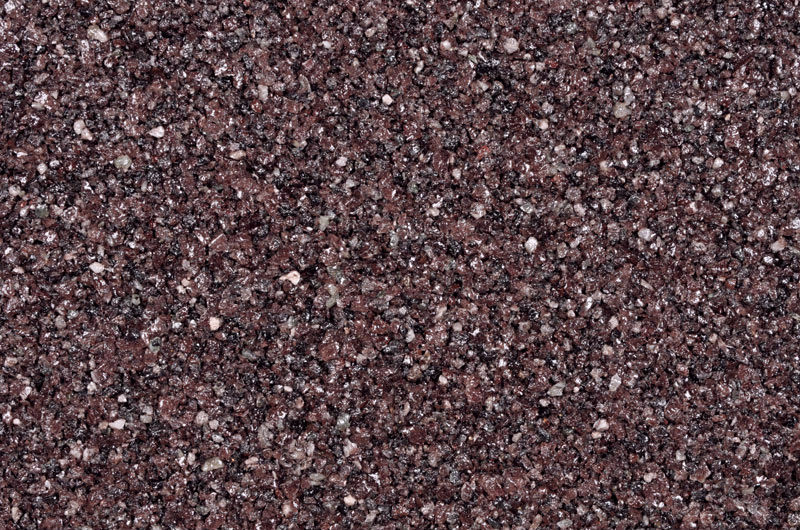 The colours shown here may differ to the colour of the actual stone; for a more accurate representation please contact us to request physical samples.